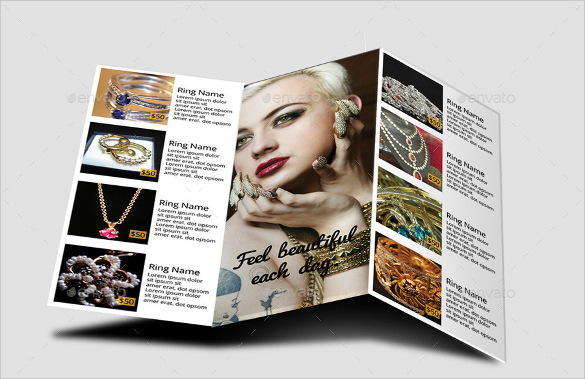 If you want to promote your jewellery shop, advertising it through Tri Fold Brochure Template is undoubtedly one of the best ways. 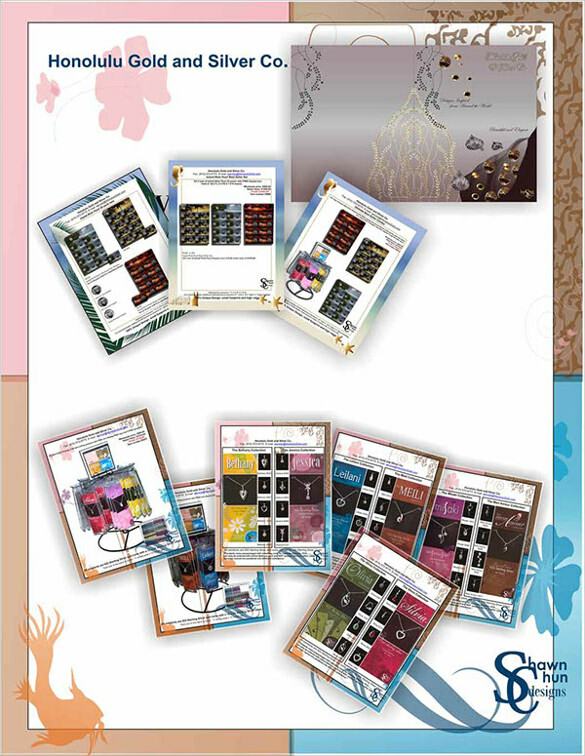 With their pocket size that helps in easily placing them anywhere where people could see, brochures will help in expanding the knowledge of jewellery shop in the area. It is a quick way to get visitors. 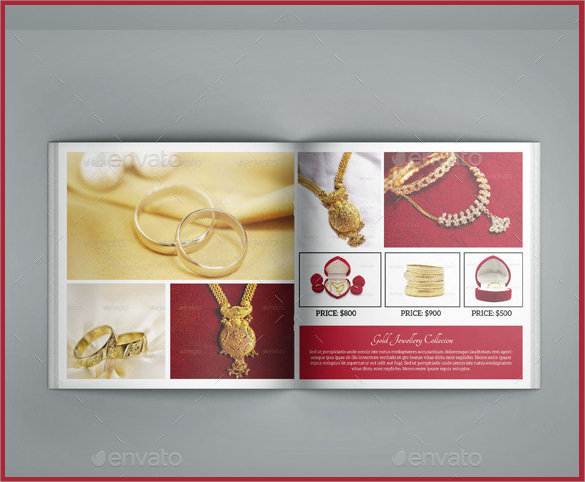 We give you the best Jewellery Brochure Templates that are available in different styles and designs. 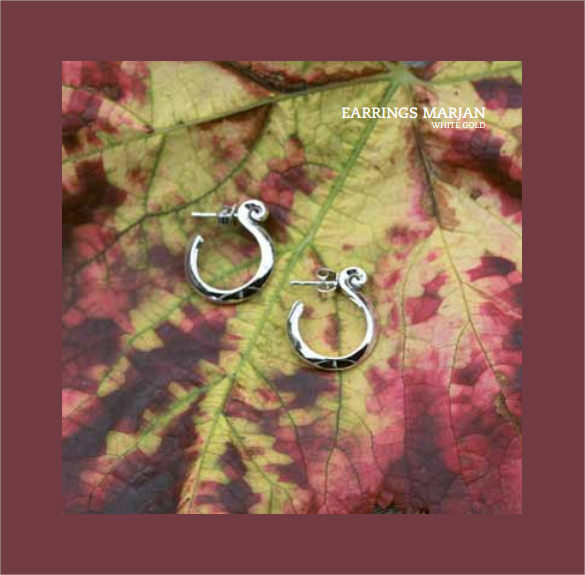 They come with interactive pictures of jewellery and have the finest prints to gain appeal. 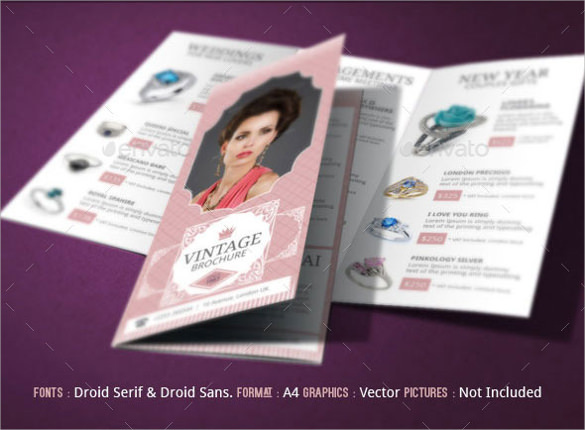 The texts on these Modern Design Brochures can be changed according to your need and you can select from various templates as an example. 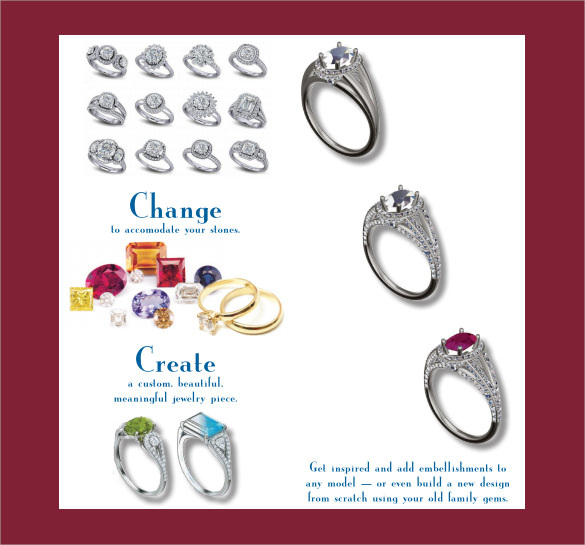 This is a great jewelry brochure template that you can use to show off all of your products. It is a bi-fold style pamphlet with plenty of pages for text, images and more. 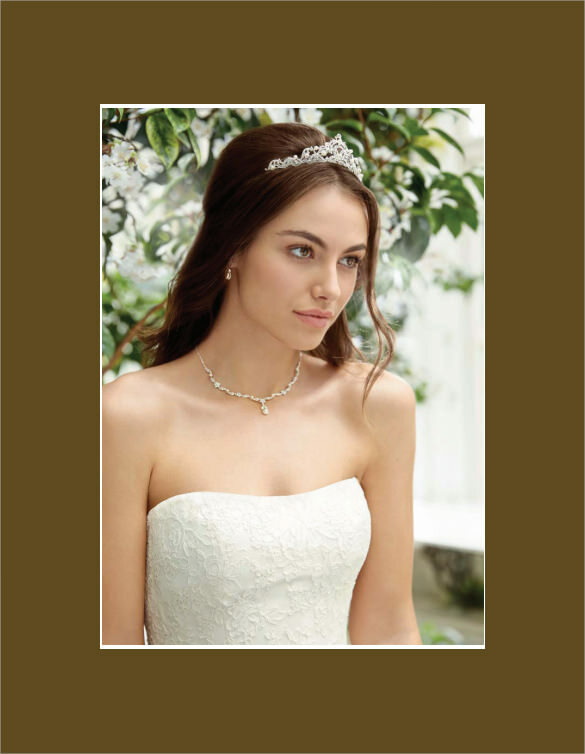 If you are selling specific trinkets for various uses, such as weddings or proms, then this is a good option. You can change up the images, text, font and much more to make it stunning. For a unique way to show off your products, then this is ideal. You can take pictures with the rings, necklaces and other products in unique locations and add them along with some text. 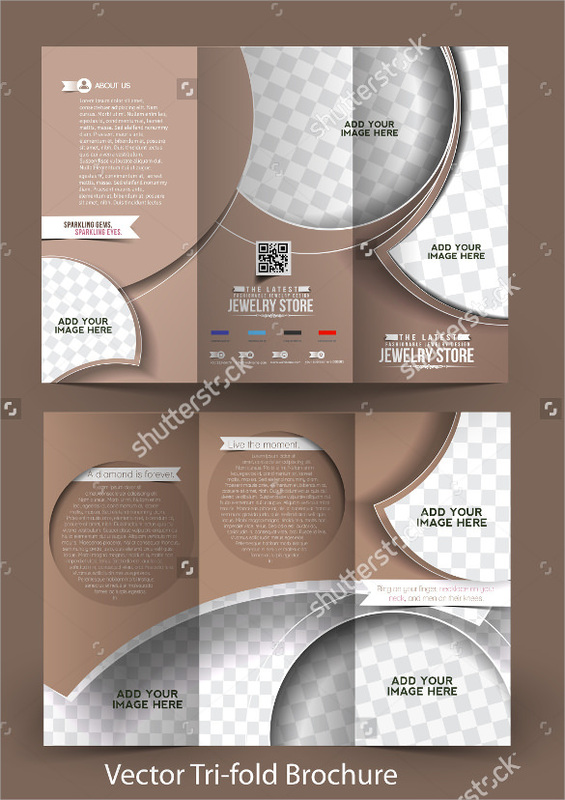 This is a tri-fold option that you can use for your store. You can update the images, text, colors and more to make it stunning and to have the products stand out. 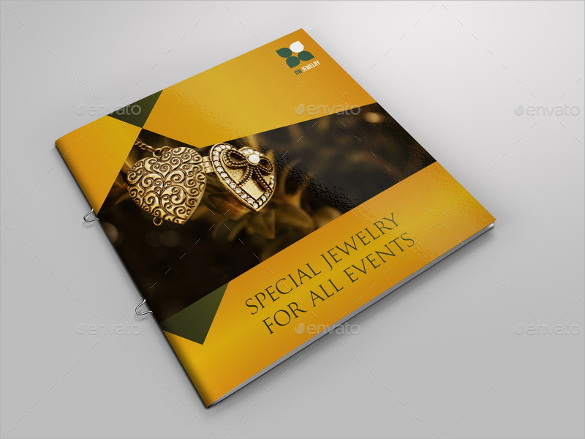 For those who want something that is tri-fold, then this jewelry brochure template is great. You can edit the color, text, images and more easily and it is print ready. For those with unique jewelry, then this is a good option. You can show off the products with great images, text and background to make everything unique and in their own categories. This is another multi-page option that you can use that is clean, yet modern. It is easily customized and print ready, which means you don’t have much work. For those who are looking for something personalized, then this is the best option. You can edit all of the text, images, fonts and more with your name, date and other information. If you want choices when it comes to colors, then make sure to use this one. 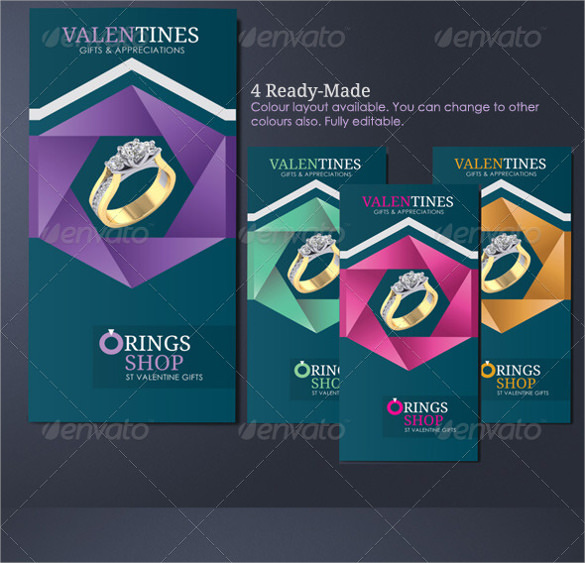 There are 4 color schemes that you can choose from and it is a tri-fold style pamphlet. If you are thinking that simple is best, then this is the ideal option for you. The design is simple, yet it places the focus on the products and you can change everything. This is another great option that is pink with locations for your images. 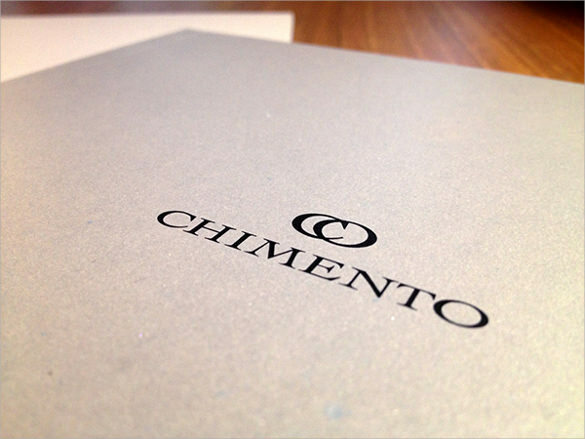 You can change up the text, font, images, color and much more to make it your dream pamphlet. This is an 8.5 by 11 inch tri-fold option that is 300 DPI and ready to print. Everything is completely editable with layered PSD files and CMYK. 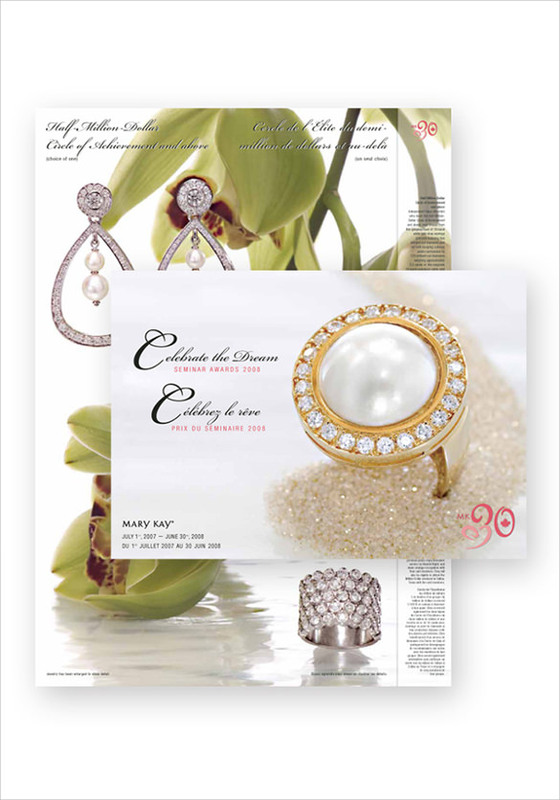 This is a chic, sleek jewelry brochure template that you can use for your store. It has page numbering for the multiple pages, full page images and much more. 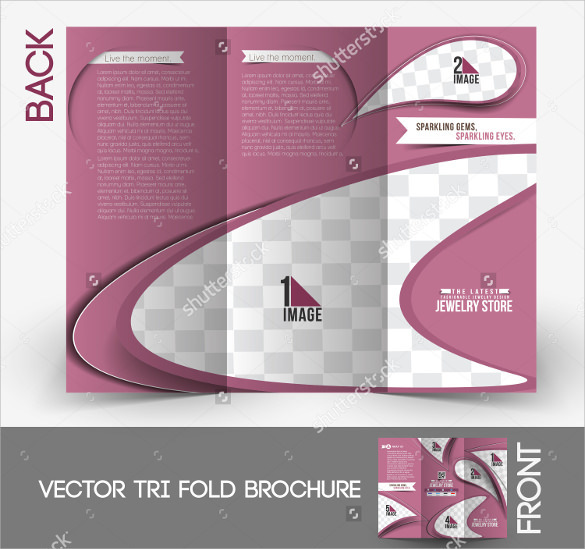 This is another simple tri-fold option that you can use for your store. You can add your own images and change up the font along with the text and color. For those who are selling vintage or retro items, then this one is perfect. It is tri-fold and A4 in size and it is fully editable. 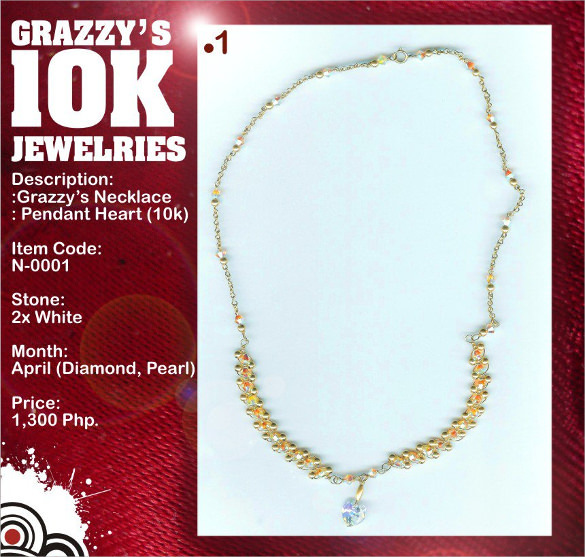 If you sell trinkets, then you need to make sure that you have the correct materials for advertising. These designs are gorgeous, simple and can get the word out about the product that you are selling.